The 2012 edition — brand new, front to back! Mark Helpsmeet of Northern Spirit Radio recently interviewed Jenny Beer about mediation and the new Handbook. 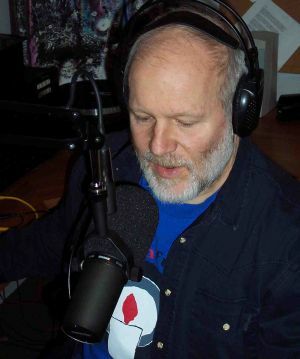 Listen to the hour-long interview here, while imagining a snowy western Wisconsin woods outside the windows and a lively community meeting happening next door. 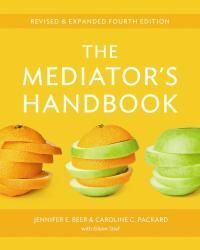 Join other mediators as we work through the terms, approaches, and ideas in the new Mediator’s Handbook, with lots of practice, laughter, and knowledge-sharing. Even if you’ve taken advanced training before, the topics we cover this time may be new to you. Information about credit hours, cost, and schedule, also to register. 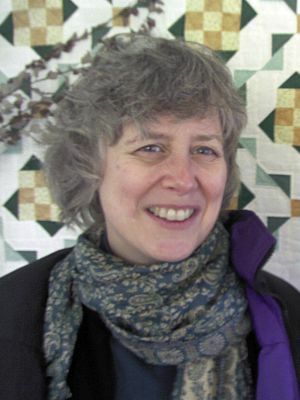 Contact: Elaine Robertson, erobertson@brynmawr.edu, 610-520-2614. Prerequisite: Basic Mediation Training and mediation experience. Thank you, readers — It’s been one year, and already thousands of you have bought the new Handbook, and posted postive reviews. See our MEDIA page to read what others are saying. We haven’t had as many institutional reviews this time, probably because “4th edition” doesn’t sound new and exciting. Not so! As some of our reader reviews note, every page is substantively different from edition 3, with significant additions and changes. 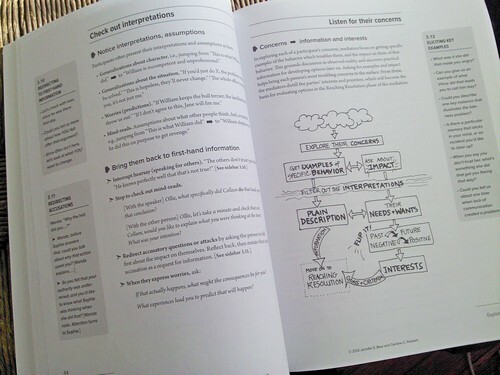 The BOOK page gives more details about the book content. 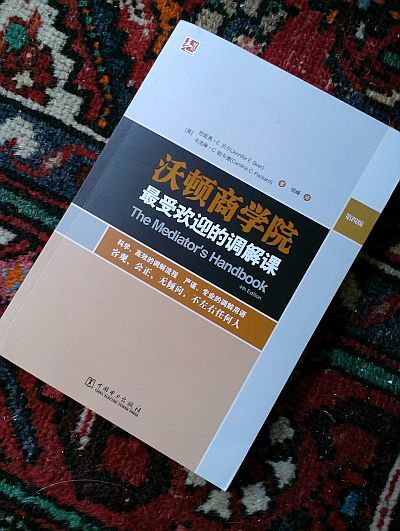 You can order the Mediator’s Handbook edition, online or by phone, through New Society Publishers. It is also available in all E-book formats. Yes, we know it might be a little cheaper to order it online from you know where, but please support our outstanding publishing house by ordering from them directly. And browse their other cutting-edge new books while you’re at it! Reviewers, teachers, and trainers, please email your request for an examination copy. from New Society Publishers NOW!